Our Board of Directors gave our Corporate Officers a single directive: “Transform the sucker rod reclamation industry.” The Board had a Vision “That there would be a day when oil and gas production engineers would call TRC for expert advice on how to lower their lifting cost.” Our Corporate Officers told our Management teams that they had a Mission: “Provide the very best valued sucker rod,” in terms of lowest net cost and longest service life. Our Management teams devised a Strategy that we believe accomplishes our Mission and allows us to achieve our Vision. Separate independent Corporations were formed to service you in the best way we know how. We practice a highly decentralized management style. The presidents of our Corporations are given a great deal of autonomy and have a high level of independent responsibility for their businesses and their performance. We believe that independent operations are better able to serve you by focusing closely on their products and reacting quickly to your needs. In addition, this makes it easier to measure their performance. When our people’s performances exceed expectations, they are handsomely rewarded. We are all encouraged to “think outside the box” at all times. When you do business with TRC, you will be dealing with a single source, eliminating the headache of dealing with multiple, unrelated vendors. This philosophy will reduce your internal costs, as your price per service will be reduced. And, accountability becomes very identifiable. It simply makes sense. Give yourself more time. Put more money in your bank account. And, if something goes awry, you won’t see any more vendors pointing their fingers at each other! Give us the authority to help you, and we will shoulder the responsibility. 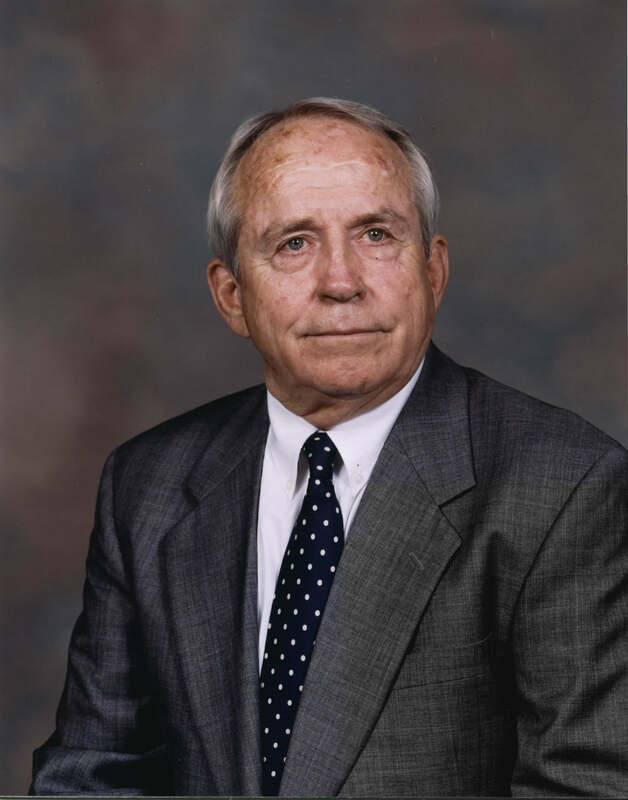 Our founder, Bob Payne, may he Rest In Peace, invented the sucker rod reclamation process and knew that putting together the right team, with the right Mission, Vision, and Strategy in place would allow TRC to become the “go to” company when producers need sucker rod expertise. Buoying the company on technical expertise and using continuous innovations in applying the shot peening process to relieve stress and improve fatigue life in used sucker rods is the legacy we strive achieve every day at TRC.